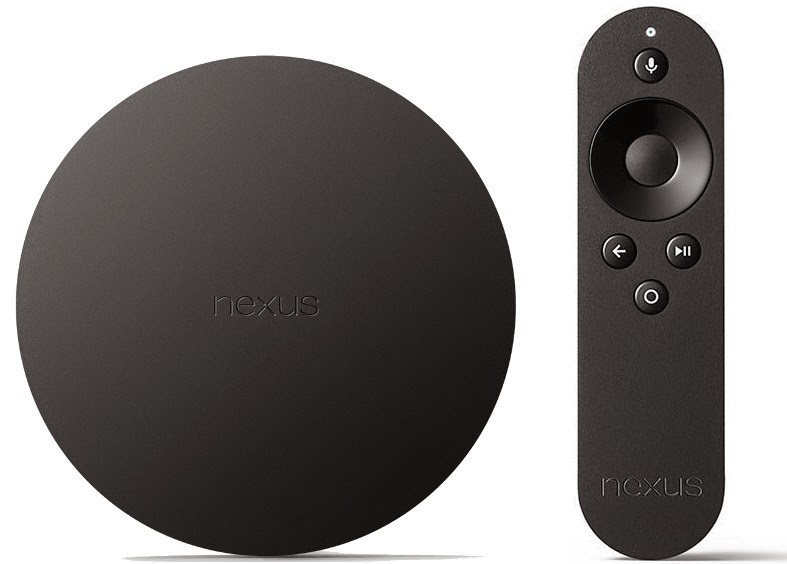 In addition to its Nexus 6 and 9, Google introduced the Nexus Player. It is a device, Android TV, which allows you to stream content to your TV and also intended as a game console. 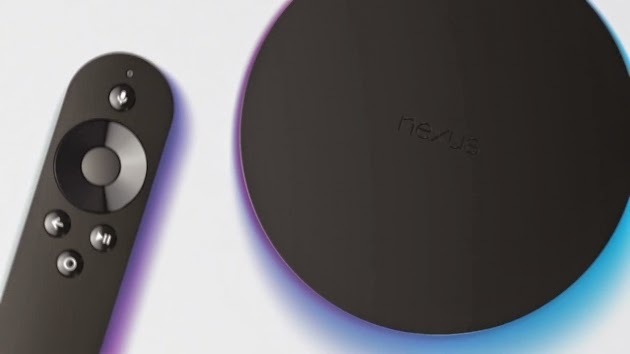 Google has partnered with Asus to imagine Nexus Player with Nexus 6 and 9 devices. So it is a kind of Chromecast ++, a drive that connects to your TV and whose purpose is to stream movies, music , videos, etc. It is "Google Cast Ready" which allows you to stream from Android or iOS applications, but also from a Windows PC, a Mac or a Chromebook. It is also the first device to run Android TV. It also comes with a remote control "function with voice." So you can state your commands instead of search through the menu, for example. Do not forget a joystick that comes Plus (sold separately) as the Nexus Player also turns into console for Android games. The device provides access to all the Google Play catalog. For those who have another Android device, it will be possible for example to start a movie on the TV and then the the other hand end on a tablet through the synchronization. In technical features include a 4-core Intel Atom 1.8GHz processor, Imagination PowerVR Series 6 GPU, 1GB of RAM, 8GB of internal storage, Bluetooth 4.1 and WiFi compatibility and microUSB ports 2.0 and HDMI output. Pre-orders will open on October 17 with an effective marketing around November 3 in the United States. Price: $ 99 (plus $ 39 for the controller).